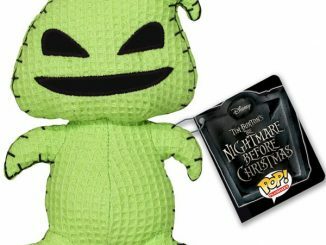 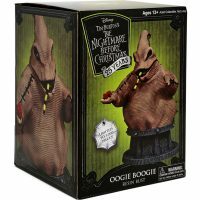 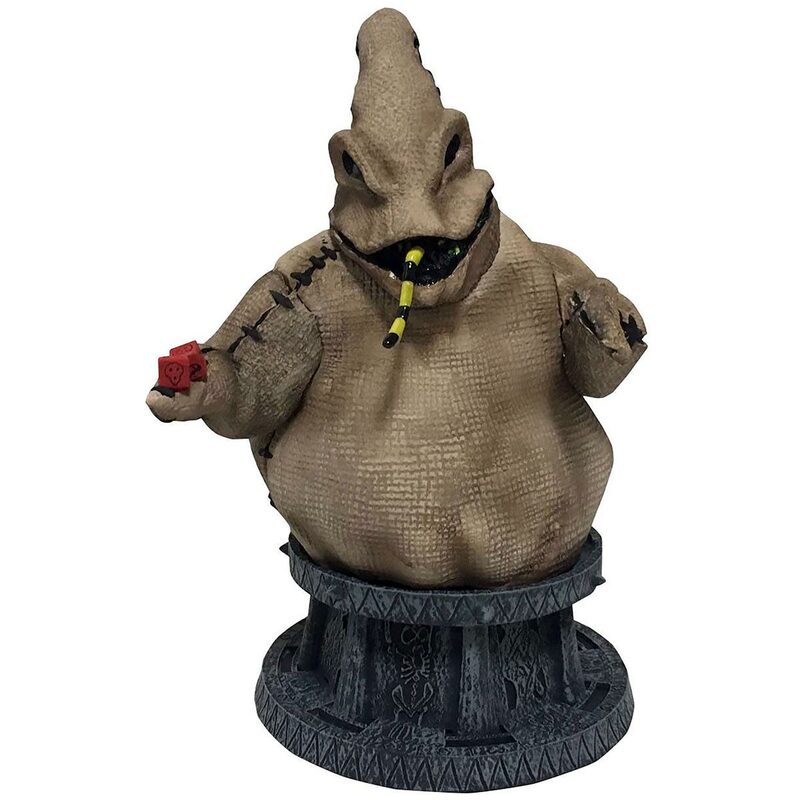 This year, Tim Burton’s The Nightmare Before Christmas turns 25 years old, and they’re celebrating with all kinds of cool merchandise like this Nightmare Before Christmas Oogie Boogie Resin Bust from Diamond Select Toys & Collectibles. 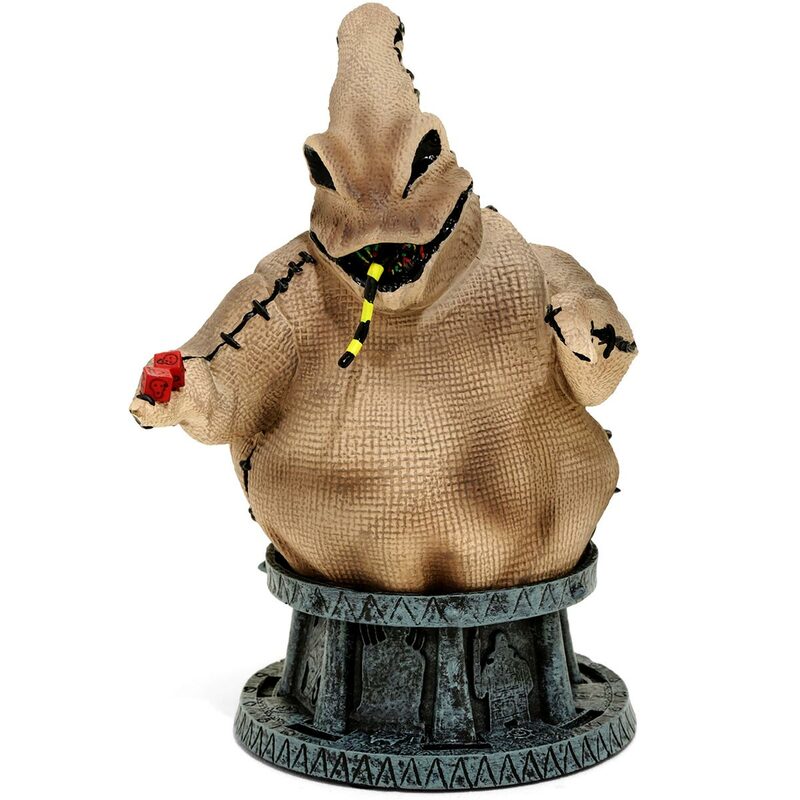 Standing about 6″ tall, this Oogie Boogie Bust is made of resin and was sculpted by Joseph Menna. 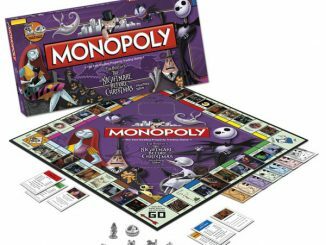 It’s a limited edition collectible (3,000 pieces) and comes with a certificate of authenticity. 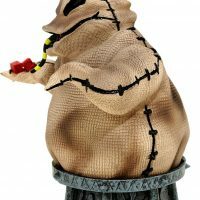 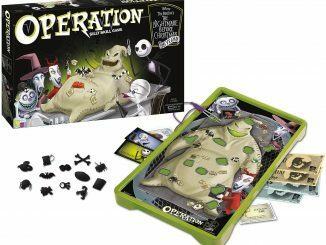 Celebrate 25 spooky years of The Nightmare Before Christmas with this resin bust figure of our favorite buggy bad guy, Oogie Boogie. 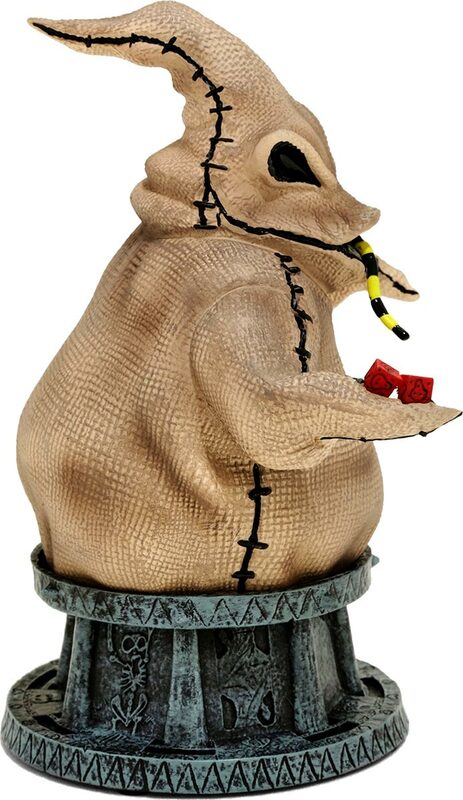 He sits atop his roulette wheel with dice in hand, ready for an unfair gamble. 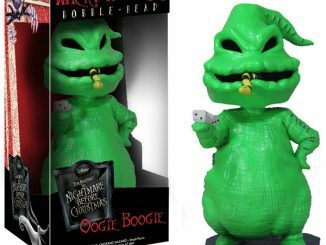 Includes Certificate of Authenticity from Diamond Select Toys & Collectibles. 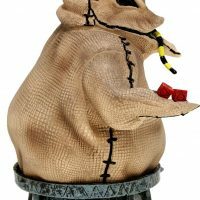 Sculpted by Joe Menna. 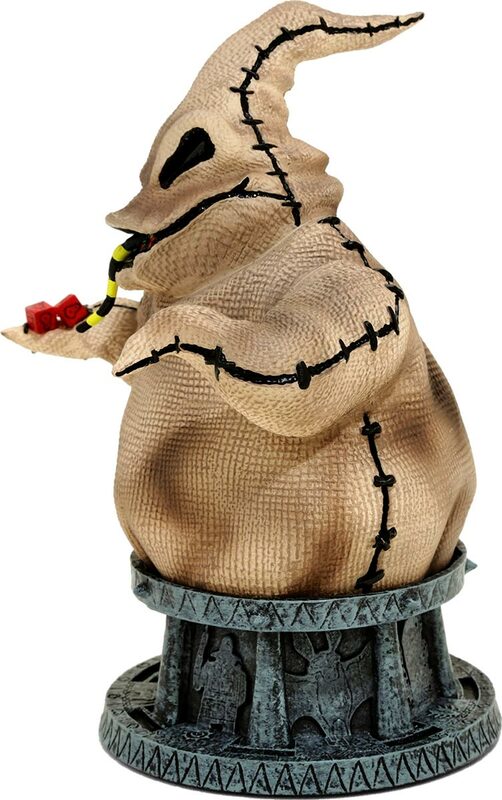 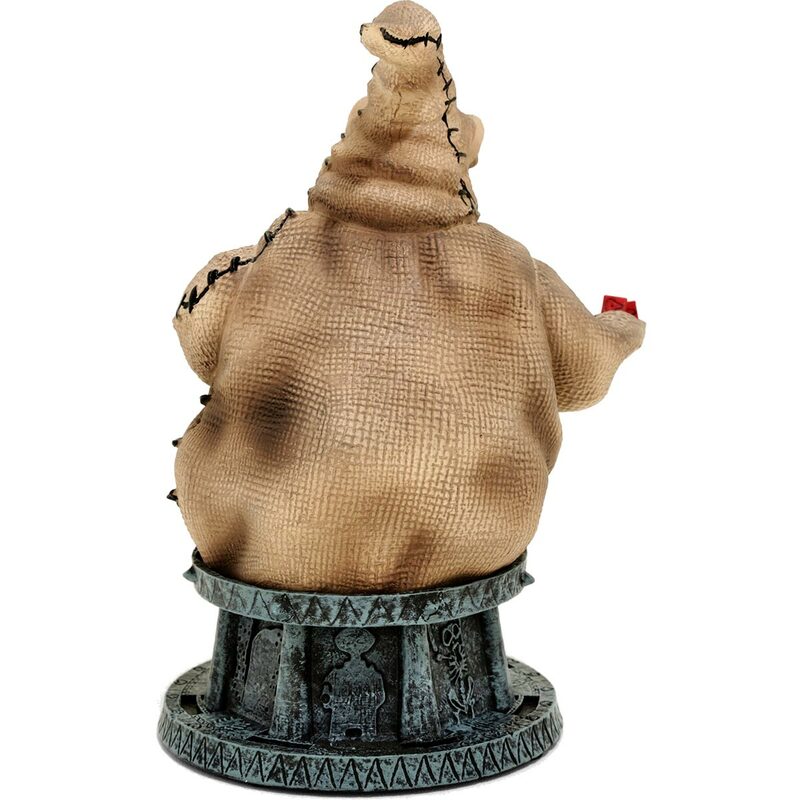 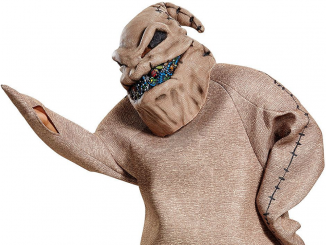 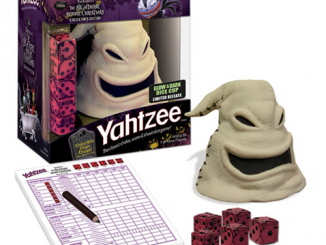 Buy the Oogie Boogie Resin Bust for $49.99 at Entertainment Earth. 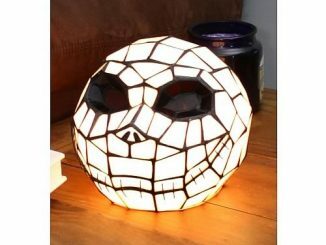 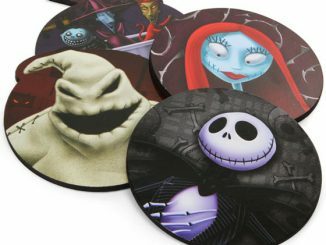 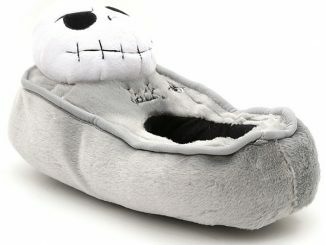 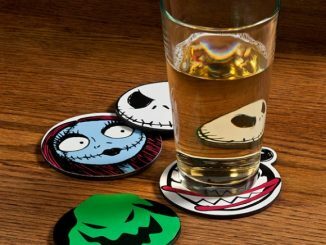 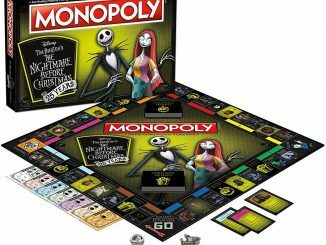 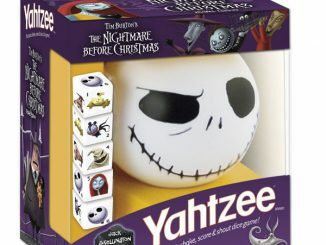 Also available at Fun.com and Hot Topic.